The Caucasus, including the South Caucasus states and Russia’s North Caucasus, continues to be an area of instability and conflict. 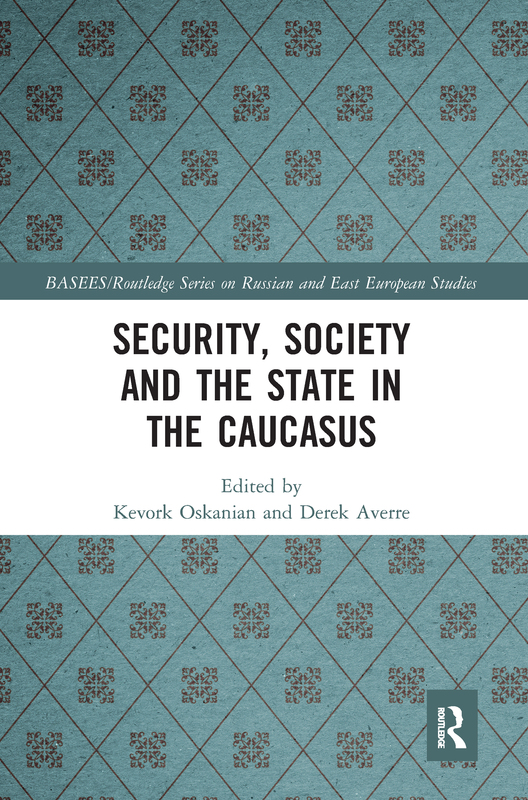 This book, based on extensive original research, explores in detail at both the local and regional level the interaction between state and society and the impact of external actors' engagement in the region within a conceptual framework linking security and democracy. Unlike other books on the subject, which tend to examine the issues from a Western political science perspective, this book incorporates insights from sociology, geography and anthropology as well as politics and contains contributions from scholars who have carried out extensive research in the region within a European Commission-funded Seventh Framework Programme project. The tip of the democratisation spear?